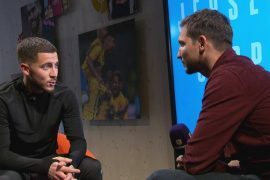 Chelsea midfielder Eden Hazard believes that Liverpool are deservedly on top of the Premier League standings. As things stand, the Reds are on course the title, being four points ahead of second-placed Manchester City. At this stage, one could argue that the league is now a two-way race between the top two sides. Liverpool have clearly been the best side in England up to this point and will be the favourites to lift the title. However, one can never underestimate the strength of Pep Guardiola’s City side who are technically the best in England. Whether Liverpool are ultimately able to win the league will come down to whether they can maintain their current level of consistency and whether or not City avoid slip-ups. 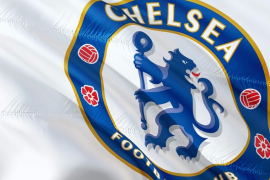 The likes of Chelsea, Arsenal, Tottenham and Manchester United are set to be involved in an intense battle to secure a place on the top four of the standings and qualify for next seasons Champions League. Hazard’s future at Stamford Bridge is currently the subject of intense speculation and he is being linked with a move to Real Madrid who view him as a direct replacement for Cristiano Ronaldo. 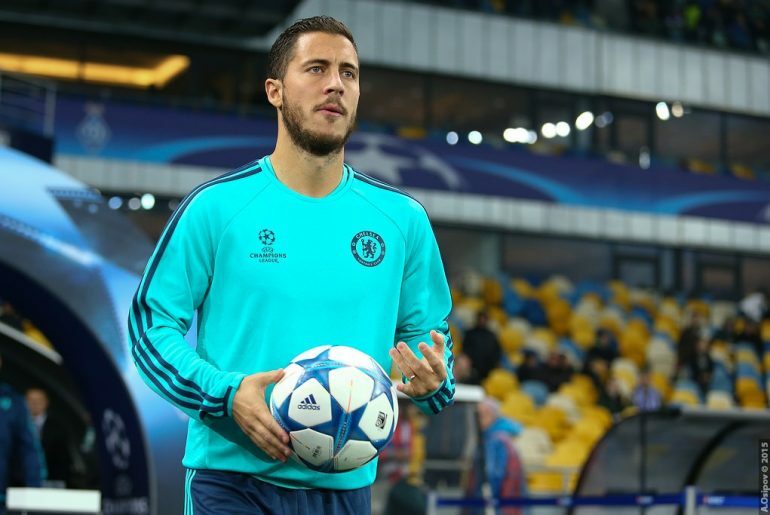 Following Chelsea’s last Premier League game which they lost 2-0 against Arsenal, manager Maurizio Sarri blasted Hazard, saying that he is “not a leader”. The Belgian responded to his poor performance against the Gunners in perfect fashion as he scored to lead his side to a 2-1 victory over Tottenham in the League Cup last Thursday. The result took the game to penalties through, which the Blues won 4-2. They will now play against Manchester City in the final of the competition and have a chance to claim silverware this season.